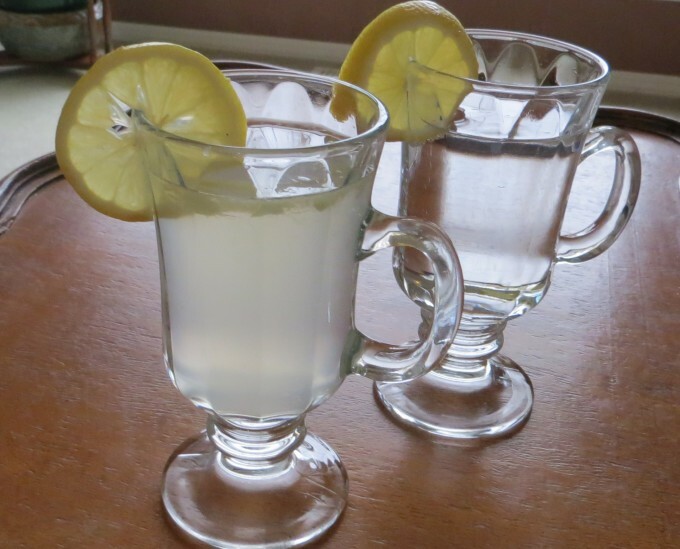 I have been drinking fresh (organic Meyer) lemon juice in water, daily for many years, and more often when I feel a cold coming I treat myself to a homemade hot and healthy lemon and ginger tea. 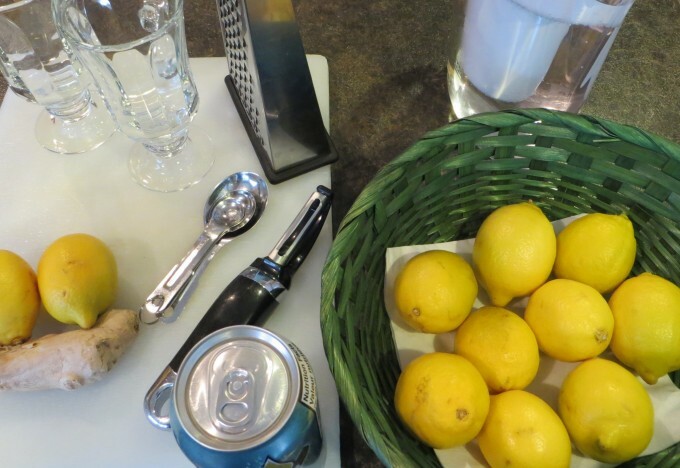 Here is my simple recipe for fresh homemade lemon and ginger tea. As I sit here taking in the fragrance and enjoying the tasty tea I hope this article encourages you to take an extra minute to make your own, as it is so easy. There you have it – so satisfyingly simple. 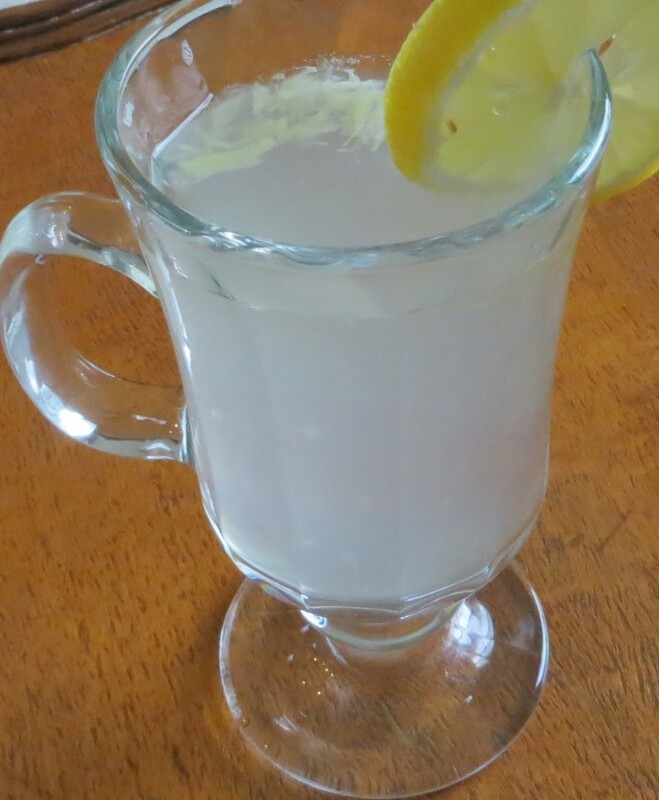 Hot lemon and honey is also a good combination by itself but if you feel out of sorts or have an upset tummy adding the ginger will help. 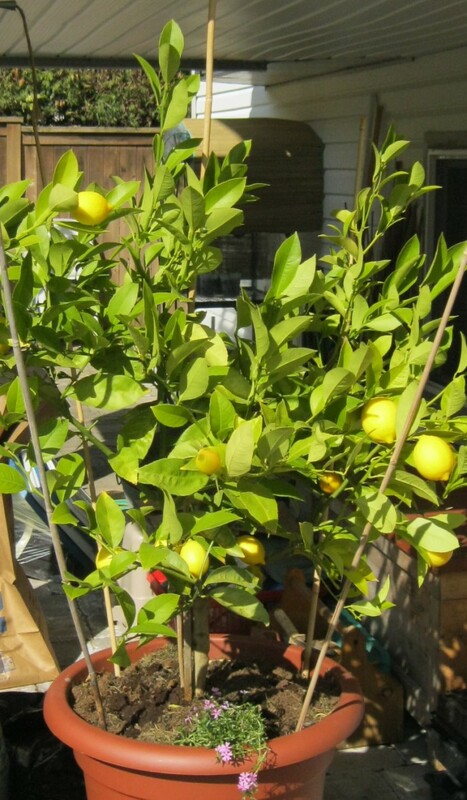 Lemon tea the way it should be – sweet and natural. 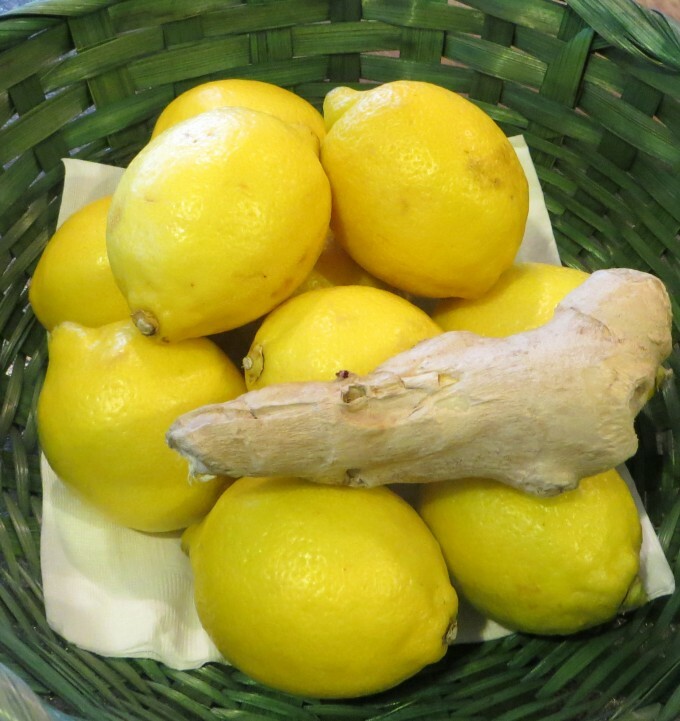 Benefits of a “lemon a day” include remedies for coughs, colds and sore throats; relieving sunburn to being used as a hair rinse as well as relieving an upset stomach and dizziness. No fat, trans fat, cholesterol, sodium, protein, Vitamin A or Iron and definitely “gluten-free”!